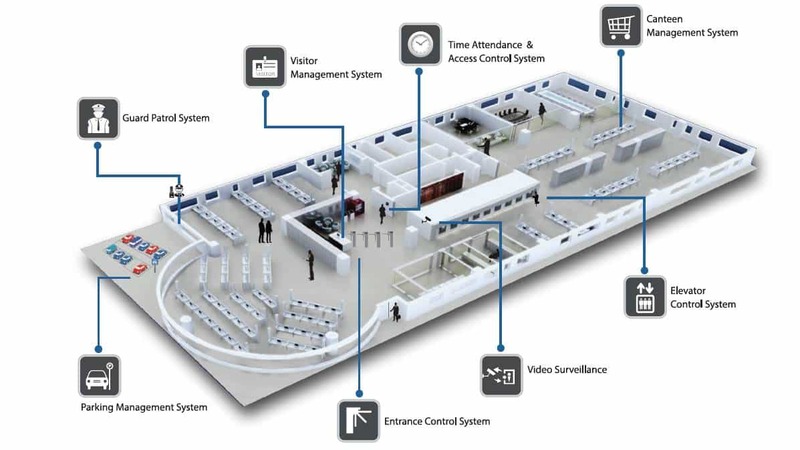 Essl Biometric, time attendance machines, biometric time and attendance system, fingerprint attendance management system, fingerprint attendance machine, biometric fingerprint systems, door access control, proximity card access control system, turnstile gates, boom barrier gate. Please call 9315441053, 0981839083 email us at info@ampletrails.com. 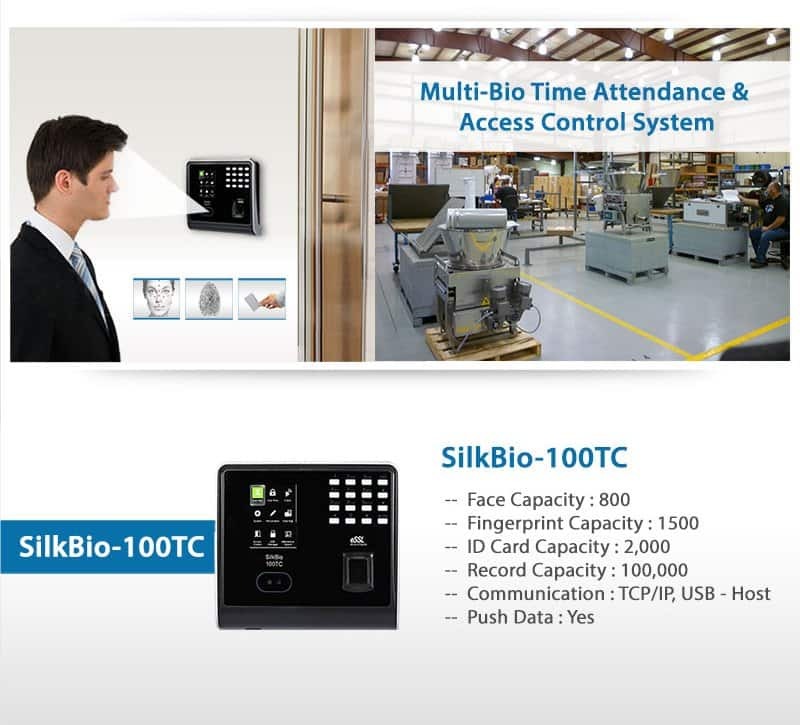 Essl biometric time attendance machines are know for the satisfaction of the customer. 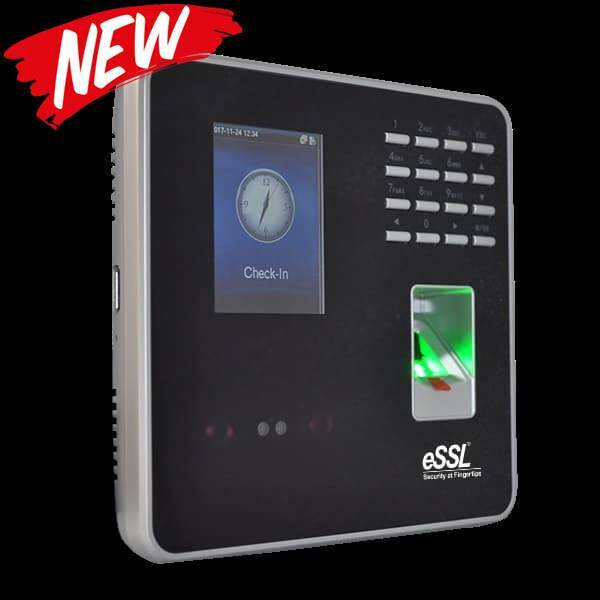 Essl solutions are popular now for the latest and unique technology in the security industry. Essl has adopted latest technology of push data with its devices to make data collection easy for the companies having office at multiple locations. 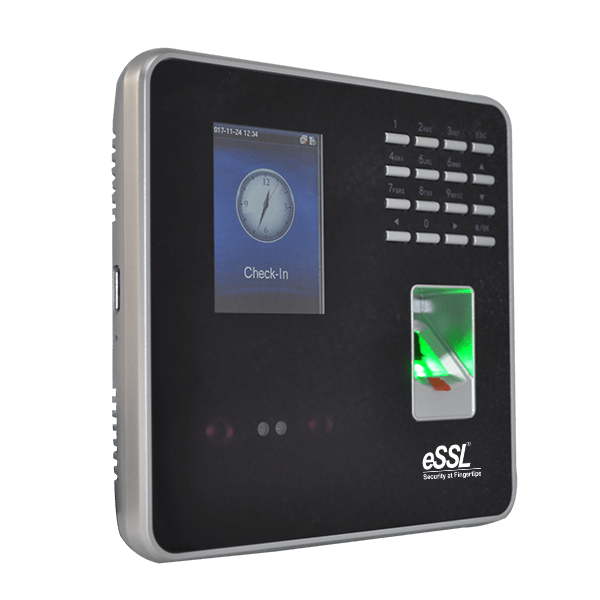 Essl biometric devices which comes with push data technology, push the date from the biometric device to the centralized server. By implementing this technology companies having multiple offices at different different locations can eliminate the task of maintenance of multiple server as they can get the data of all locations at a single centralized server. This is cost effective solution of essl also. Essl latest service which has brought a revolution in the security industry is the cloud based solution. Cloud solution of essl has deleted the maintenance of any server from the client side. Essl is providing cloud service where client need not maintain any server. He will get login id and password by login through which reports can be generated from any location of the world. Get time and attendance software in Dundahera. Time attendance system in Farrukhnagar. Garhi Harsaru we provide employee time tracking system. Our Online attendance management system is used in all parts of Gurgaon be it Haileymandi, Manesar, Pataudi, Sohna, Sukhrali, Taoru, Gurgaon‎, Pataudi‎. We have clients all over Gurgaon using our online attendance management system. In Manesar people uses offline and online attendance management system for employee attendance tracking. In Sohna road, we have lots of clients using our online attendance management system. 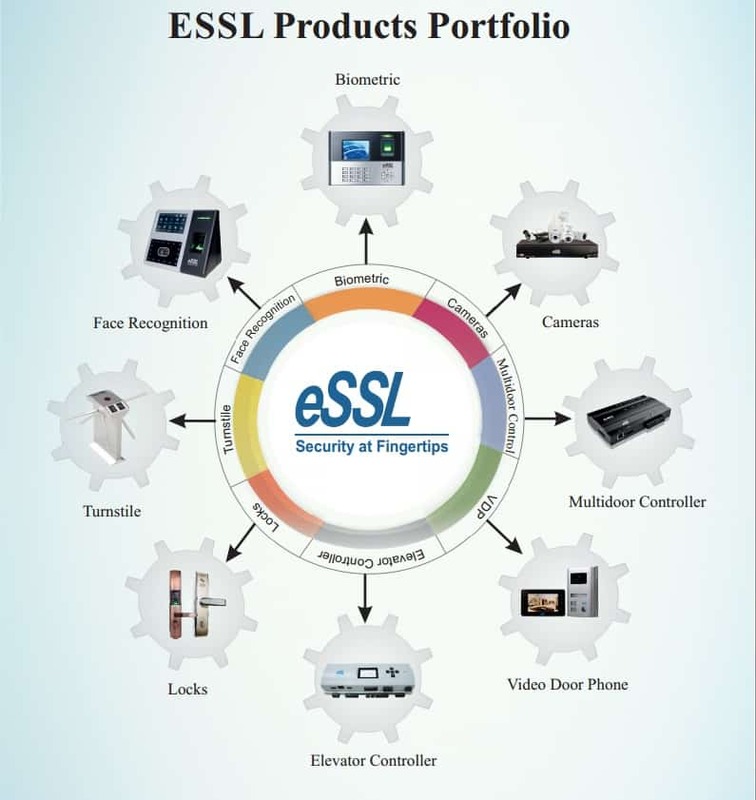 eSSL is known as the top biometric supplier in India. We have vast range of products IP Cameras, CCTV cameras tripod which we supply to our dealers. AmpleTrails is authorized exclusive distributor of essl for haryana region serving different cities of Haryana. AmpleTrails has service in Gurgaon(Gurugram), Rohtak, Faridabad, Sirsa, Ambala, Hisar, Hansi, Jhahhar, Bahadurgarh, Bhiwani. For any service of essl products you can contact us at info@ampletrails.com. 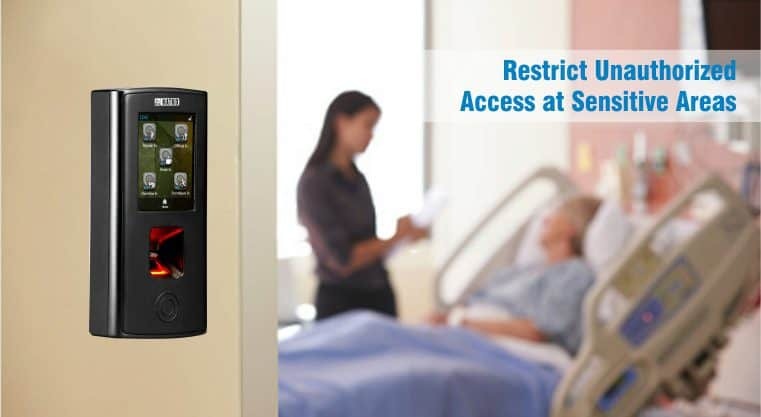 Get the best quality Biometric Attendance System for Hospital. We are a leading Wholesale Supplier of biometric attendance system for hospital. Fujitsu Biometric Palm Vein Scanner help in contact less attendance marking. COSEC DOOR PVR is a highly secure and contactless biometric device that reads the internal vascular pattern of the palm. COSEC DOOR PVR is a highly secure and contactless biometric device that reads the internal vascular pattern of the palm. These patterns are unique to each individual and exist underneath the skin layer, which cannot be forged thereby making it most secure compared to other biometric technology. To give accurate result, COSEC DOOR PVR uses fujitsu biometric palm vein scanner to provide utmost security and hygiene. This makes COSEC DOOR PVR more secure in comparison to other biometric devices. Being contactless and technologically advanced, it is appropriate for places like hospitals, chemical industries, nuclear stations, factories, corporate houses, R&D centres, financial institutes and many others where security and hygiene are of utmost importance. Hence, with this unique palm vein recognition system, COSEC DOOR PVR is capable of storing up to 20,000 user templates and has up to 1,00,000 events storage capacity. 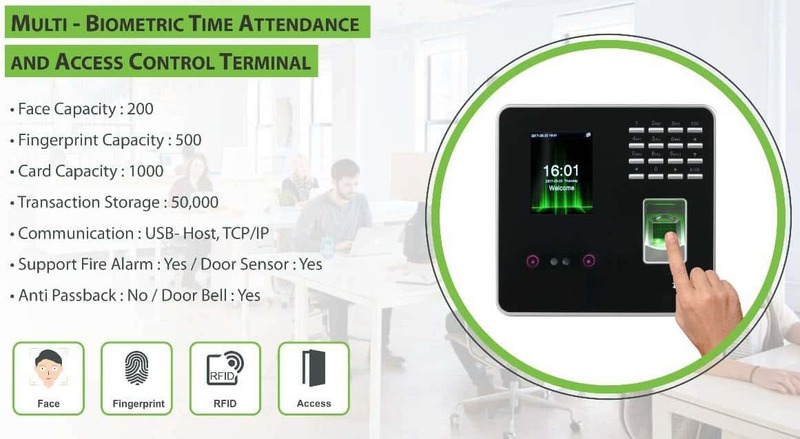 It proves to be extremely secured for Time-Attendance and Access Control applications with false acceptance ratio less than 0.00008%. Email us at info@ampletrails.com or call us at 9818390836 for pricing and installation of this machine. Fill the following form to get in touch with one of our experts. 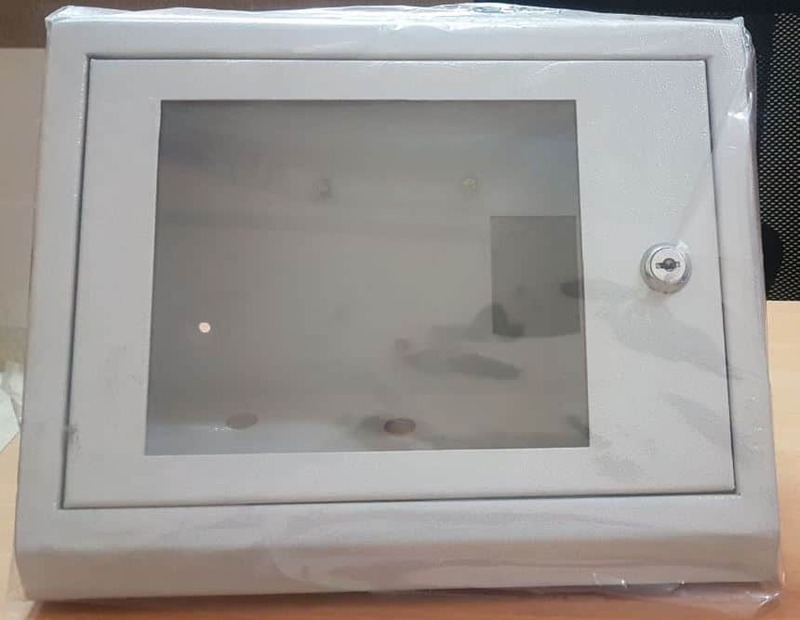 Biometric Attendance Machine stand : Now a days, in commercial offices we can see that there is no wall, all sides have glasses. There we face issues of how to wall mount the device. For such cases a beautiful and elegant stand is available for all models of attendance machines. This stand is available in stainless steel body. Height can be adjusted according to the requirement of client. 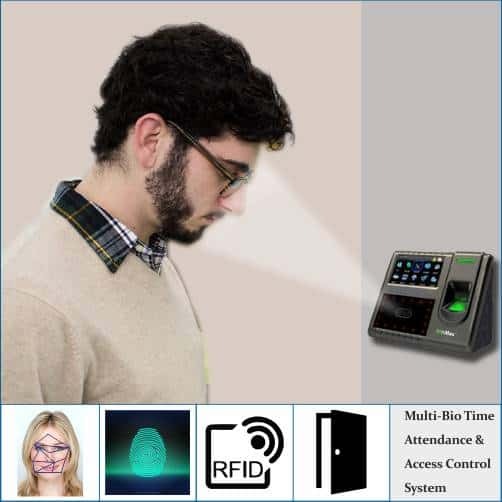 Any model of Biometric Time and Attendance Machine i.e. X990, X7, i9C, iclock 990 or any other model of biometric can we placed over it. It gives royal look to the office interior. Our customers are liking it very much. For any other details one can contact us at 9315441053, 9315441078 WhatsApp 9315441053 or mail us at info@ampletrails.com. 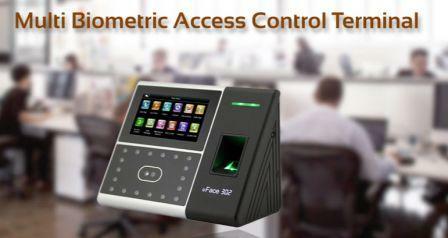 This is the best provision for mounting Biometric Time and Attendance Machine in offices located in corporate towers. No need to paste machines no glass. Stands can be used to mount machines. These are the best elegant machine stands. 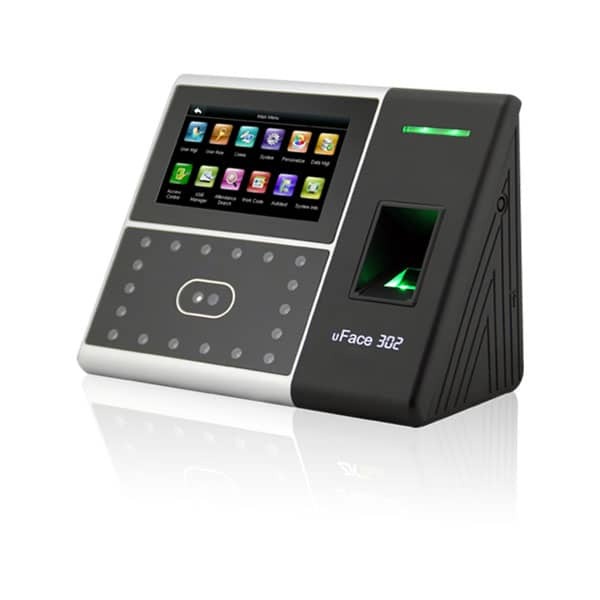 Not just the Biometric Time attendance Machines we sell complete solution for our clients. Casing and stands are available for all models of Biometric Time attendance machine. Please fill the following form to get in touch with one of our experts. We have lots of options available for Access Control System. 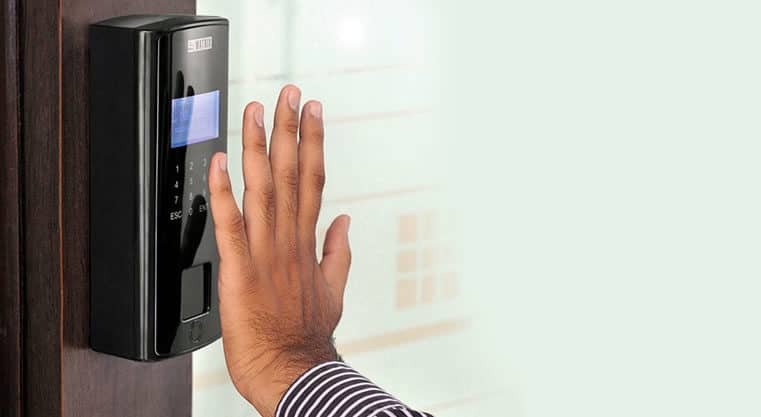 A lot of Biometric Fingerprint Identification Based Access control devices are available. 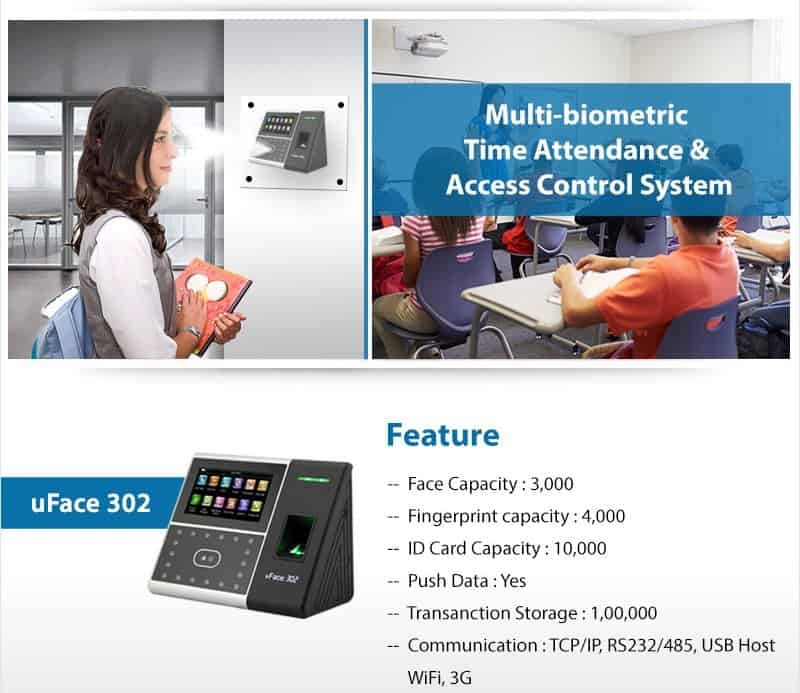 One of the model is Biometric Time and Attendance Machine with access control machine K 20. Its a branded machine of eSSL with software support and direct excel report. Not just attendance using fingerprint Identification this machine support RFID cards with access control management as well. You can get an option of attaching push button at the back side of the machine. 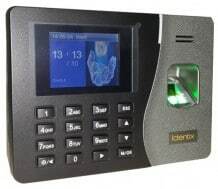 In same price range you can also go with K30 biometric access control systems using fingerprints. Email us at info@ampletrails.com or call us at 9818390836, 9315441053 for any query regarding access control machines requirements. You can fill the following form with your detailed requirements. 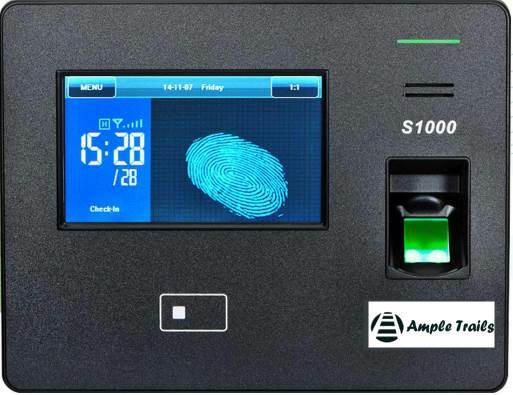 Biometric Fingerprint System comes with time and attendance software. 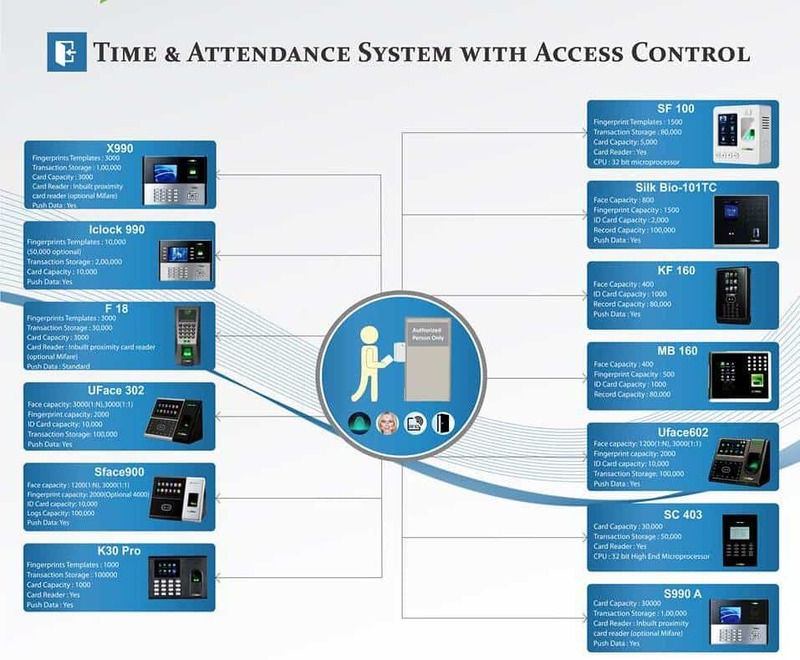 Time attendance system can be useful in managing the time and attendance of employees. Online attendance management system help in tracking record of employee attendance.